Did you know that almost 85% of jobs are filled by networking? Are you interested in connecting with Canadore College Alumni and Friends from around the world? 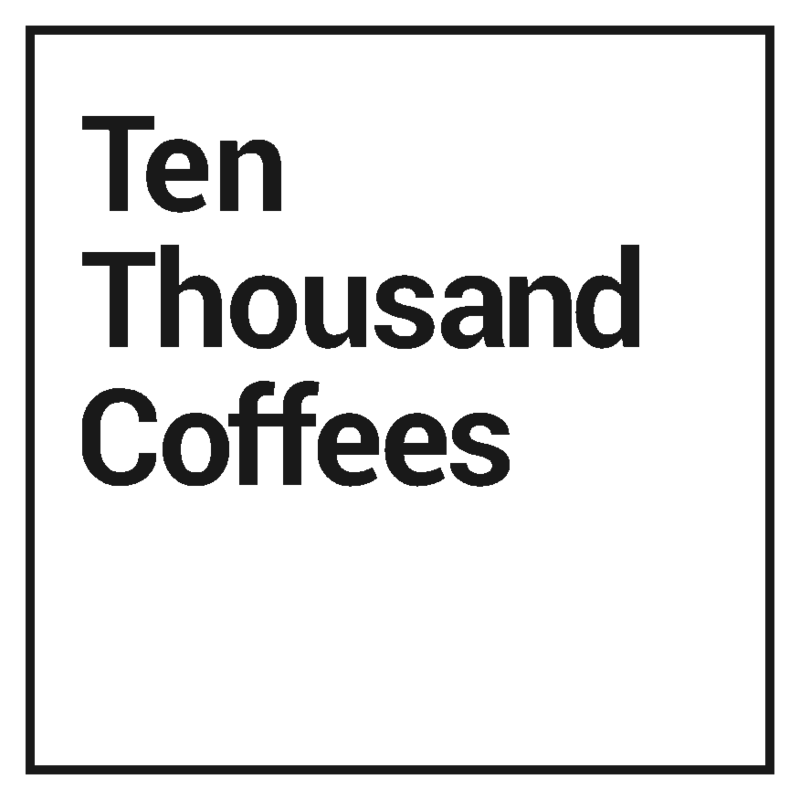 The Canadore College Alumni and Friends Mentorship Program Powered by Ten Thousand Coffees is an online networking program that matches students and recent grads for a career inspiring conversation (in person or online!) alumni or working professionals to learn, share and answer questions.